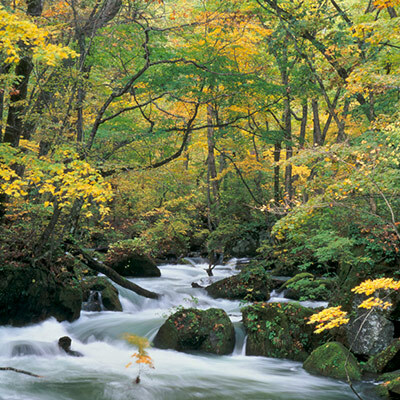 Revel in the great outdoors of northern Tohoku on this private hired car plan! Enjoy efficient sightseeing with a hired taxi along the recommended course for enjoying fresh foliage or beautiful colored leaves in autumn. 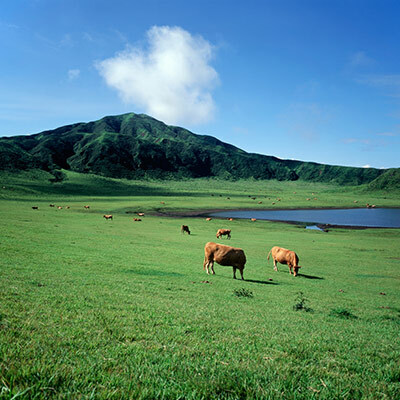 Akan-Mashu National Park is a place where Hokkaido’s unspoilt scenery can be seen. 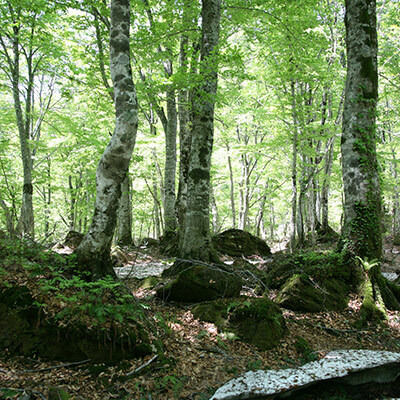 This tour enters a special area in the Akan forest within the premises. 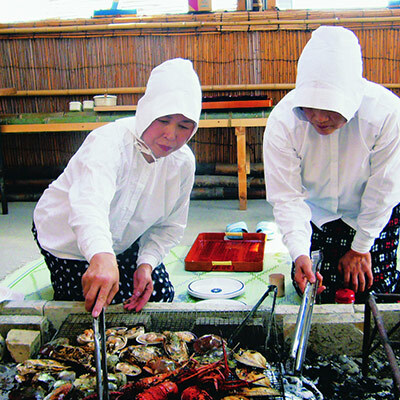 Enjoy a meal while gazing out at the ocean at a facility located in a beautiful national park formed by a ria coast. 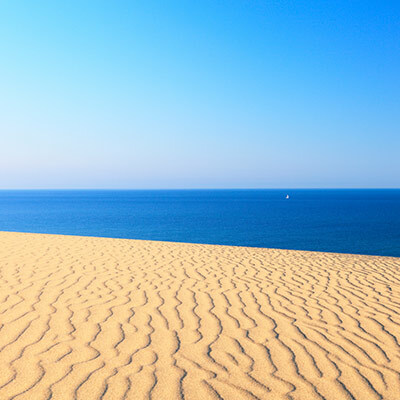 Lay your eyes on intricately made impressive works of art created by the world’s top sand sculptors. For lunch, savor a whole crab kaiseki meal! Taste the premium flavor of sweet crab in all its goodness. 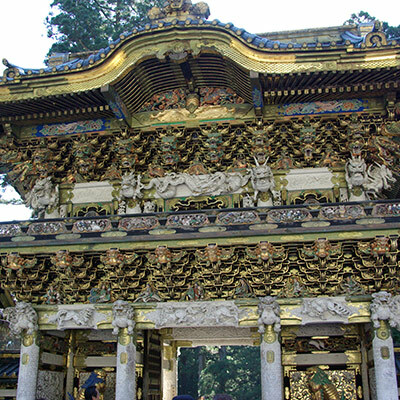 Experience the natural wonders and history of Nikko with a visit to the spiritual Nikko Toshogu shrine World Heritage site, the mesmerizing 97 meter high Kegon Falls and beautiful Lake Chuzenji. This tour follows a route that has been verified as safe following the Kumamoto earthquakes. Come see the current state of Aso with your own eyes.